Centralize business rules & workflows that brings you to the next level. Make your processes more efficient and your efforts more productive. Known as "Interaction", your structure of conditions and actions gives you flexibility and speed of execution. The interactive function built into C2 ATOM allows you to call a wide range of applications and systems. Communicate critical information automatically through these application bridges. The system facilitates the duplication of sections or fields by proposing repeating grids. Managing a large inventory or a large number of parts is no longer a waste of time. Copying tickets or converting an incident into a problem is also fast on demand. Establish assignment processes that ensure the productivity of work teams. Manual errors and omissions such as "Sorry, it fell between 2 chairs" should not be part of your everyday business. Anticipate crisis situations by initiating an action as soon as an incident is detected, allowing your support teams to focus their efforts on resolving a problem, rather than having to manage only from your application. Automatically route emails to the resources associated with a query - customers, suppliers, staff, administrators and assign new resources to queries, change their status or priority level. 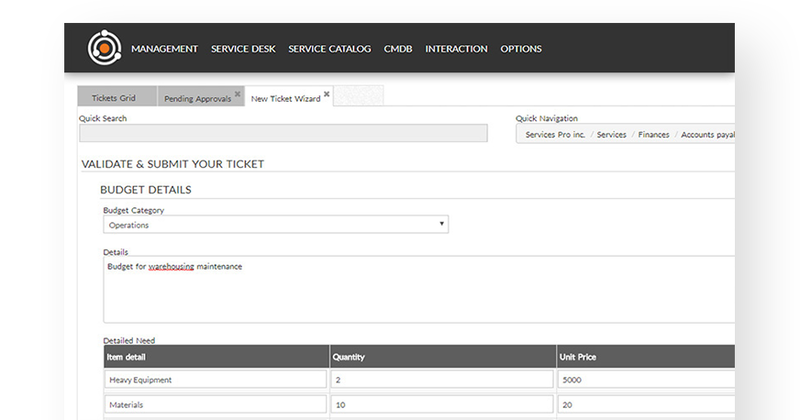 Manage response times and resolution times, then display the different statuses on the ticket grid. 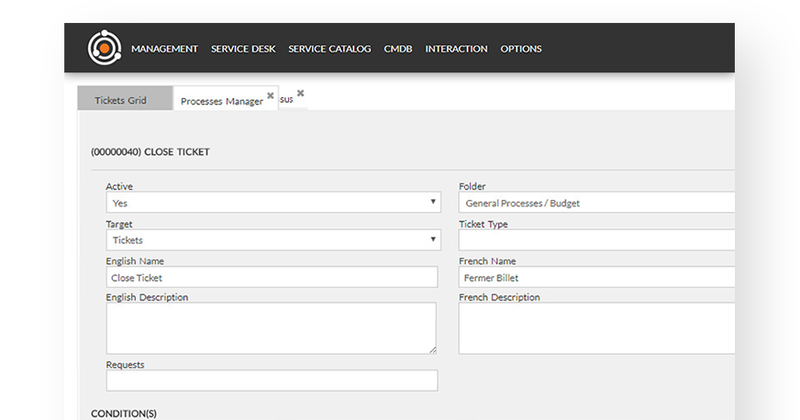 Task templates by request allow you to establish a precise order of the operations to be performed. 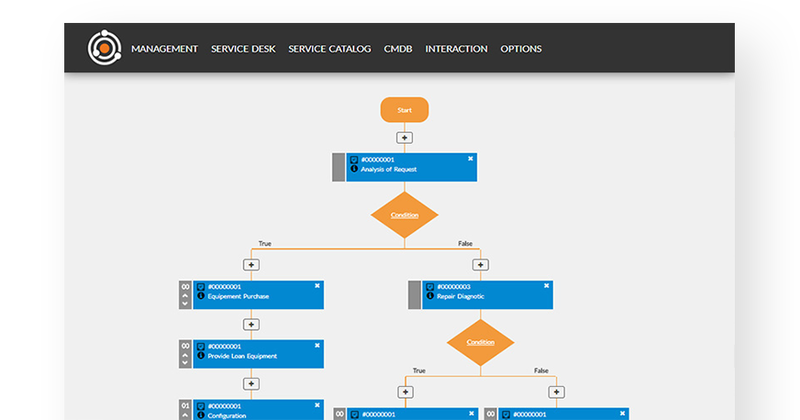 These automated workflows, sequential or parallel, ensure high efficiency. Enjoy the same granular flexibility with these kids tickets from the same structure.